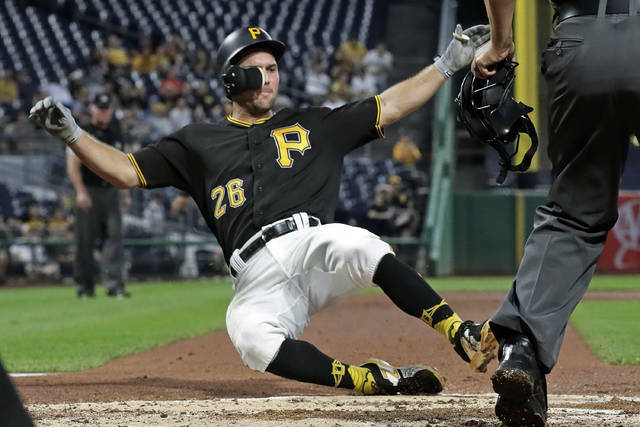 PITTSBURGH (AP) — Before he took the mound Tuesday night, Pirates starter Joe Musgrove just didn’t feel right while warming up in the bullpen. After the Triple-A season ended Monday, both teams added players from the minor leagues. 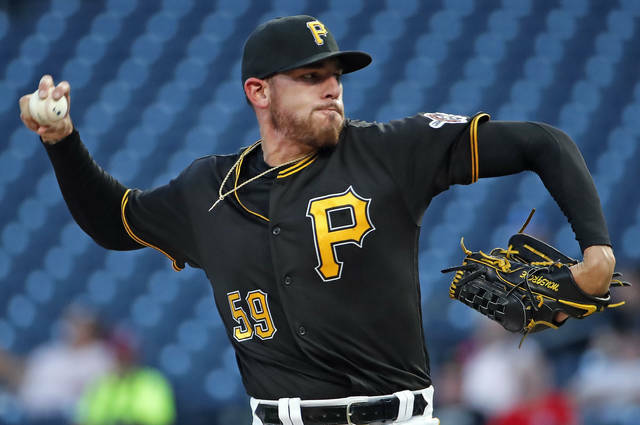 Pittsburgh recalled RHP Tanner Anderson, RHP Michael Feliz, RHP Clay Holmes and OF Jordan Luplow, and selected the contracts of INF Kevin Kramer and C Ryan Lavarnway. The Pirates designated LHP Buddy Boshers for assignment. Cincinnati recalled RHP Tyler Mahle and RHP Keury Mella, and selected the contracts of C Tim Federowicz and OF Gabriel Guerrero. 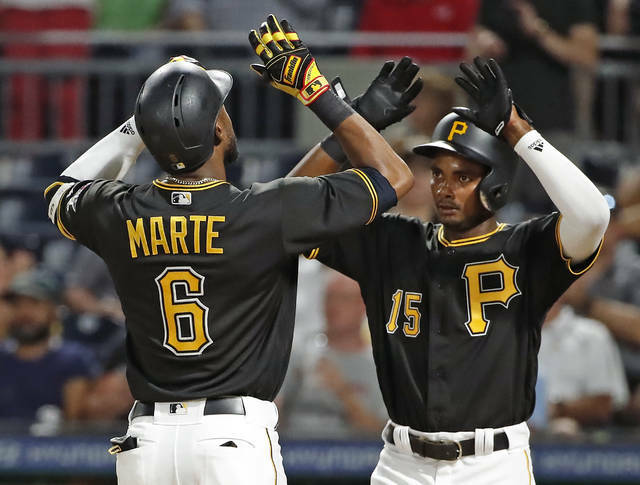 Pirates: C Elias Diaz (right hamstring discomfort) is expected to miss at least 10 days and might not return at all this season, according to Hurdle. Diaz hasn’t played since he was removed from Friday’s game.